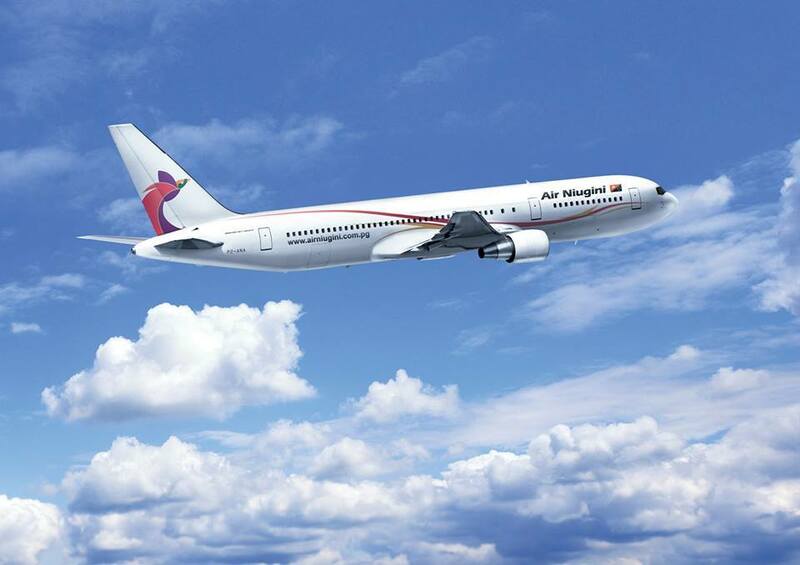 Papua New Guinea Minister for State Owned Enterprises and Investments, William Duma has urged the people of PNG to be patient and allow skilled investigators to complete their investigation into the Boeing 737-800 aircraft accident at Chuuk International airport last Friday. Inspectors from PNG Accident Investigation Commission, the Federated State of Micronesia, N-T-S-B from the United States and Boeing as the aircraft manufacturer are conducting the investigation. Minister Duma said in statement today that preliminary and final reports of investigations like this can take months and sometimes over a year to complete. He said like in all accident investigations, there will be lessons that Air Niugini will learn from. Air Niugini has enjoyed a good reputation for safe operations over many years, and Minister Duma said despite the challenges of the Chuuk accident, the airline is confident that it will continue to deliver safe services.